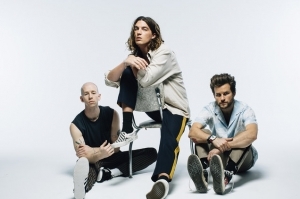 The Drop this week features a new track from upstarts LANY called “These Tears”. Tune in every week night at 9pm and B.O.B. will hook you up!